I got the pictures from Swiss Days Show put up in memory lane. I ran out of battery before the awards if you have any you would like to add just send them to me. Check it out this this cruse below sounds fun. Friday & Saturday Wurst Dam Car Show in Boulder City, Nevada! See the calendar. Just a reminder for the Carmel Mountain Car Show this weekend…Anyone interested in cruising over to the car show by going through Zion Park? ?…Saturday morning we will be meeting at the new Black Bear/Maverick parking area starting around 7:30 and leave right at 8:00 AM sharp!! Wednesday “Hot Rod Hangout” Cracker Barrel Each Wednesday Year-around Hours Arrive any time after 8:30 AM. There is a lot of fun events planned for the summer we hope to see you there. The Swiss days car show was well attended and it looked like the Super Run in Mesquite also went well. I was at the Swiss days show there was some fantastic cars and lots of people. We really enjoy this show they have been putting it on for 20 some odd years I have been going for 17 or 18 of them and it is always a fun relaxing show. I will have all the pictures from there up in a couple days. There was so many cars I ran my battery dead 3/4 of the way through the day. If anyone has pictures or info from Super Run and they want me to post them just email them to me multiple emails is fine . desertcruzin@gmail.com. Its too bad they didn’t hold this show a week earlier or later I know a lot of people would love to have gone. 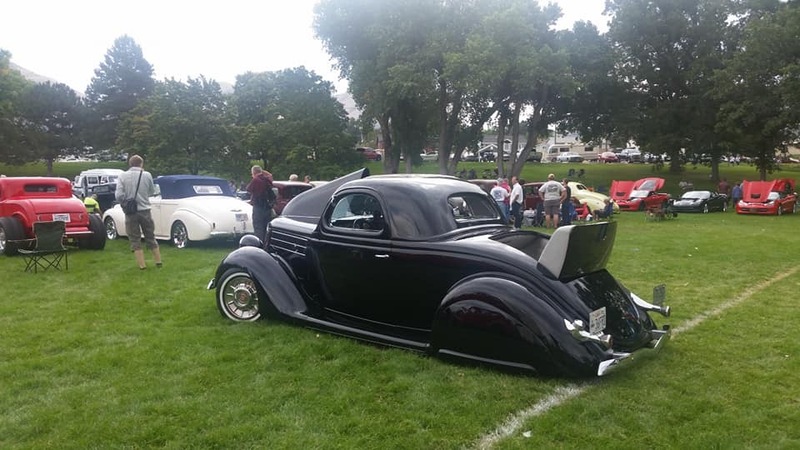 Saturday September 29th – Saturday – MT CARMEL CAR SHOW – Thunderbird Lodge & Golf Course –Thunderbird Restaurant, Mt. Carmel Junction, 84755 – 10am – Registration: Cars $10. For More Info On Any Of The Above Events Go To The Calendar And Click On The Event. Saturday Break out the polish and shine up your rides. The Red Rocks Car Show (Swiss Days). The Show will be on Saturday September 22nd, with parking and registrations starting on Friday after noon. After that the registration is $35. Registration is also available on Friday afternoon and Saturday morning. 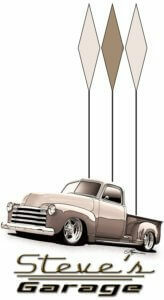 The Desert Rodders have a new event on tuesday check it out. Good thing about the Mesquite show is its 3 days you can really hit both that and Santa Clara Swiss Days show. Then top it off with the Freddys show and shine Enjoy. 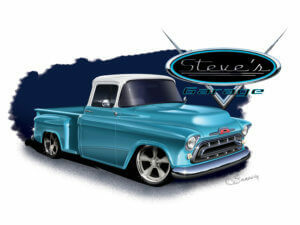 Tuesday – New Event 5pm-7pm – Show & Shine!! Put on By the Desert Rodders– 700 Degree Pizza – 974 W Sunset Blvd. Saturday Break out the polish and shine up your rides. The Red Rocks Car Show (Swiss Days). The Show will be on Saturday September 22nd, with parking and registrations starting on Friday after noon. Early registration has been extended until September 15th. After that the registration is $35. Attached is a registration form and a classification guide. Registration is also available on Friday afternoon and Saturday morning. Saturday 6 PM to 8 PM. TIME CHANGE Desert Rodders Iceberg Drive In Show & Shine 200 East St George Blvd. Getting A Little Break Before The Next Busy Week. Getting a little break before the next busy week. Anyone who went to Peach Days send me some photos I havent heard or seen much. I wasnt able to make it but those of us that didnt would probably enjoy some pictures. Saturday 6 PM to 8 PM. Desert Rodders Iceberg Drive In Show & Shine 200 East St George Blvd. So get out there and support all you can have a great week. Remember if you have any pictures you would like to have posted on the Memory lane page just send to desertcruzin@gmail.com . 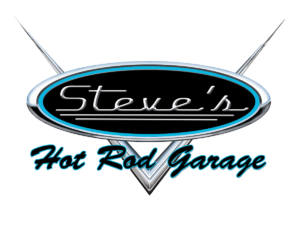 There are a few changes listed below and one new event added by the folks at Desert Rodders. I do my best to keep this up to date so remember when you send me your info make sure all the info is there time, date, location etc. I do try to make sure its all there but sometimes I even miss it since we are generally passing on info provided to us by the organizers. Thanks again. 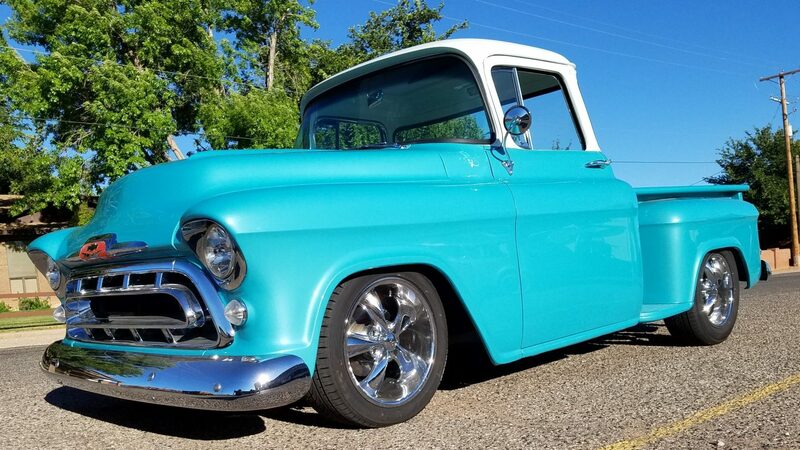 Saturday 2018 Peach Days Car Show There will be over 35 car classifications, with awards given for “Judges Favorite” in each class. All special interest vehicles are welcome to participate in this event. T-shirts and dash plaques will be given to the first 100 participants who enter “show quality” judged vehicles. Under Construction Class will not be judged. Cars that do not meet show quality standards may be rejected. All cars must be able to be moved into and out of the park without a trailer. Finally got our mailer up and working and got our For Sale page up and working and all the pictures up that needed to be put on Memory Lane up to view. The weather is cooling a little. Let’s get out there and have a ball. On a more somber note. I was informed by my daughter that her close friend Shannon Powers father Lincoln passed Monday rather suddenly. I would like to offer our heartfelt condolences to Shannon and Joelle his new wife of a little more than a year and the family of Lincoln Powers. The folks who know me know that I have been in the Real Estate Industry here in Utah for about 30 years. Lincoln has always been a very respected individuale in the Real Estate business and will be missed by the Realestate community immensely. But more importantly I know how close Shannon was with her Dad and no one will miss him more than she will we will be thinking of you and your family during this most difficult time. Your father was an awesome person and will be missed. Tuesday – International Film Festival hosted by Dixie State University now in its 9th year. We will have a giant outdoor screening of the movie described in the flyer and we would like to create a “drive-in” atmosphere with PRE 1970’S classic cars or street rod, restored cars, etc… throughout the parking lot behind the mall (near the old Red Cliffs Theaters). We need 20 or more cars. Be there between 6pm & 6:30pm. Entertainment well be starting about 7pm – 7:30pm.